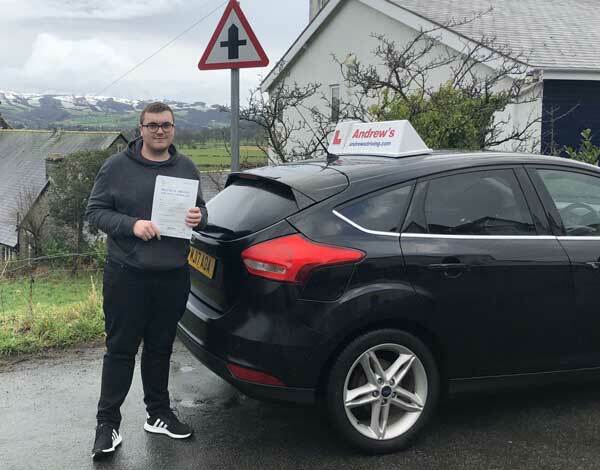 Cai from Trefriw in North Wales passed his driving test today Monday 29th January 2018. at Bangor. 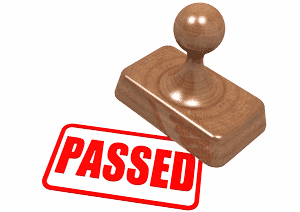 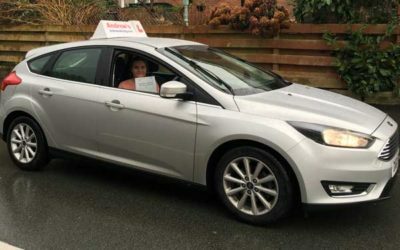 Cai passed first time after a course of driving lessons in Trefriw and Bangor. 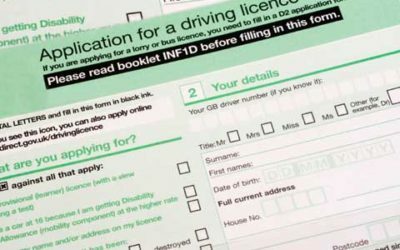 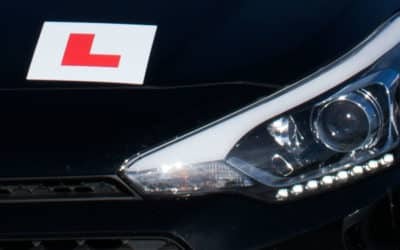 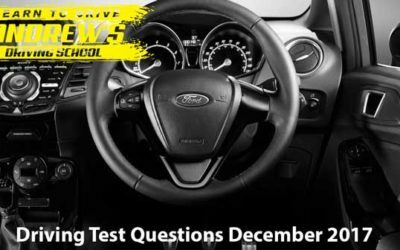 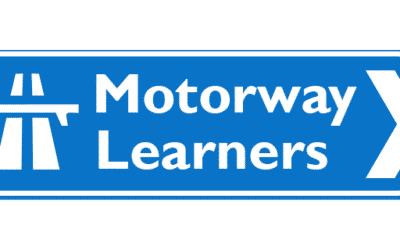 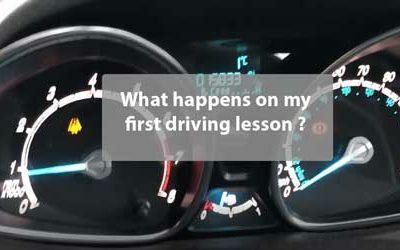 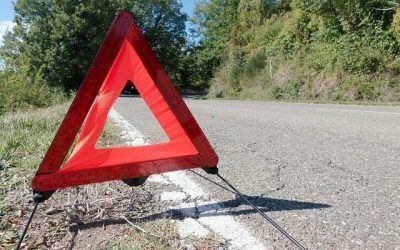 If you are looking for driving lessons in the Conwy Valley area call us today and you can be assured of the highest quality lessons.